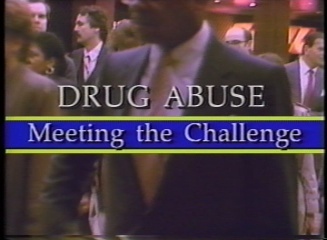 Drug Abuse: Meeting the Challenge (1987) was produced by the National Institute of Drug Addiction. 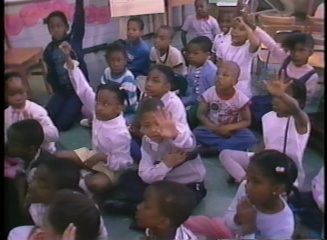 It discusses the causes, treatment and prevention of drug. 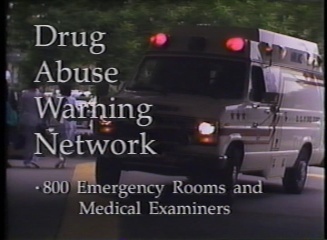 It interviews NIDA personnel and research scientists to examine the myriad ways the government is researching means to combat drug abuse from all angles. 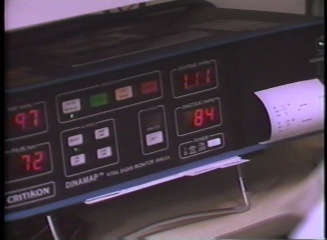 This DVD has a runtime of approximately 27 minutes.